The Mountains Best Kept Secret. Discover the award winning taste ofThunder toffee + vodka spirit drink, with its perfect, subtle combination of creamy toffee against ice-cold vodka. Most brides and grooms will give away wedding favours. It is always nice to offer something to your guests on each of the wedding tables. On many occasions, the wedding tables are filled with people who don’t know each other and it could be awkward to begin with. So why don’t we help them to break the ice with Thunder Toffee Vodka! How about choosing our wonderful Thunder toffee+vodka miniatures for your wedding favours? They could be put in a bag with other goodies, or perhaps with just a ribbon around them. However you dress them though, they are the perfect size to be wedding favours and would look great on each table. 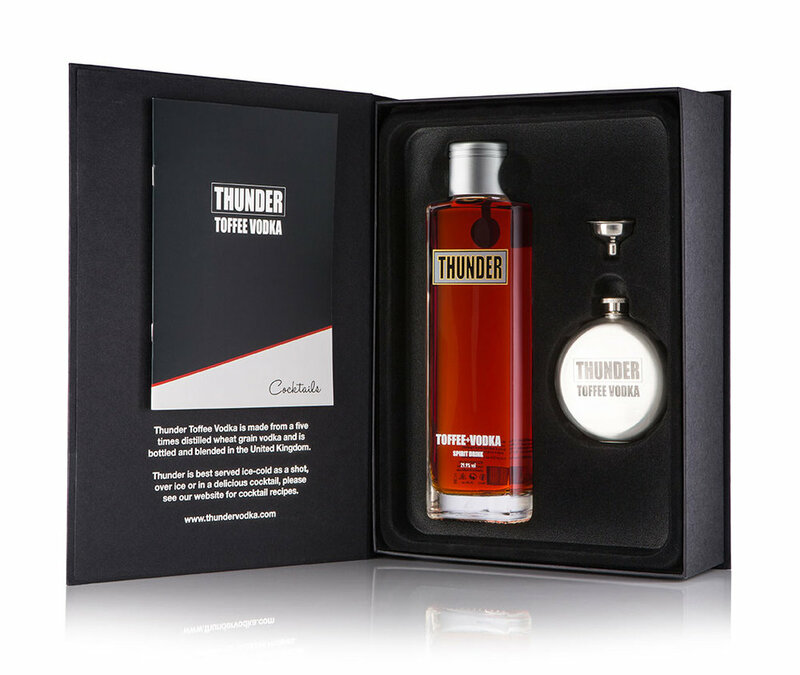 And don’t forget, if our Thunder toffee+vodka is a particular favourite of yours, then you could always carry on the theme and buy the full size bottles for your groomsmen and bridesmaids! All very easy to order and simple to organise – which is definitely what you need when there is so much else to do! 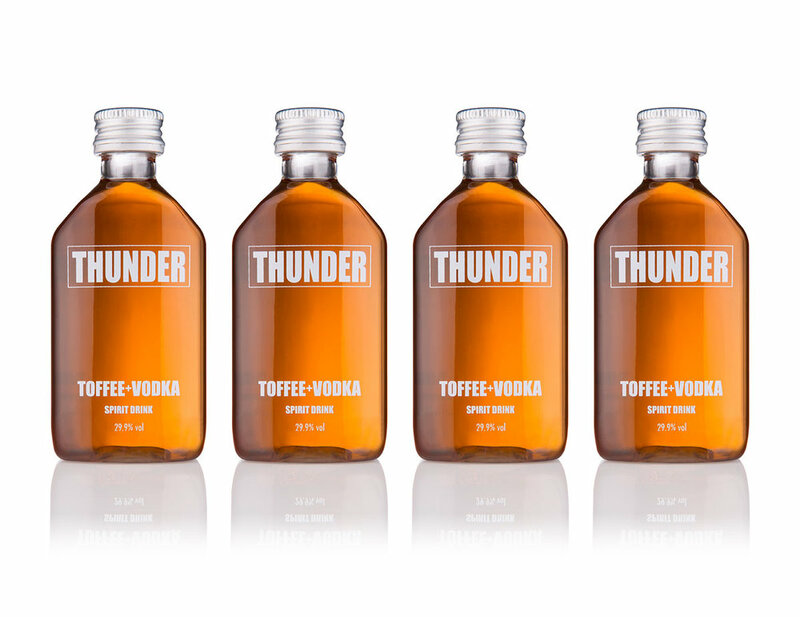 So if you are looking for something unusual then why not choose Thunder toffee+vodka miniatures for your wedding favours! Message them below.